The park is on the San Mateo Coast, off Highway One. Three miles northeast of the Gazos Creek Coastal Access Point by way of Gazos Creek Road, and about 4.5 miles southeast of Pescadero by way of the Pescadero and Cloverdale Roads. 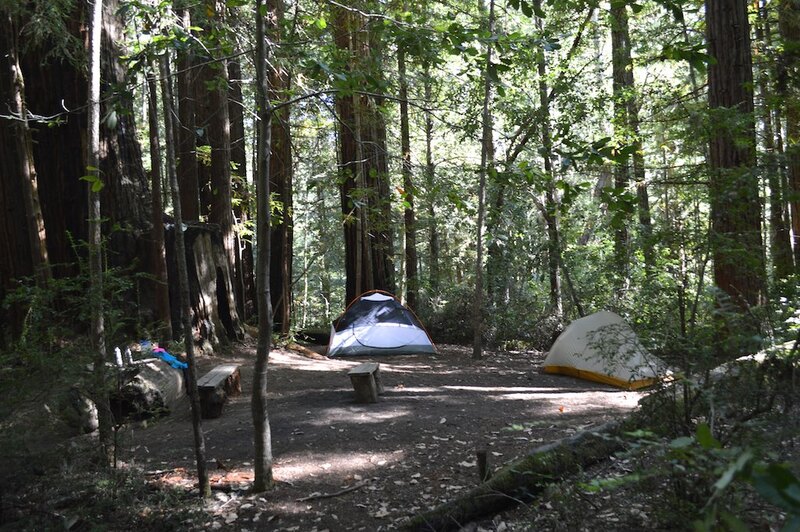 For more information and reservations, please visit the Santa Cruz Mountain State Parks Backcountry Trail Camp Page. 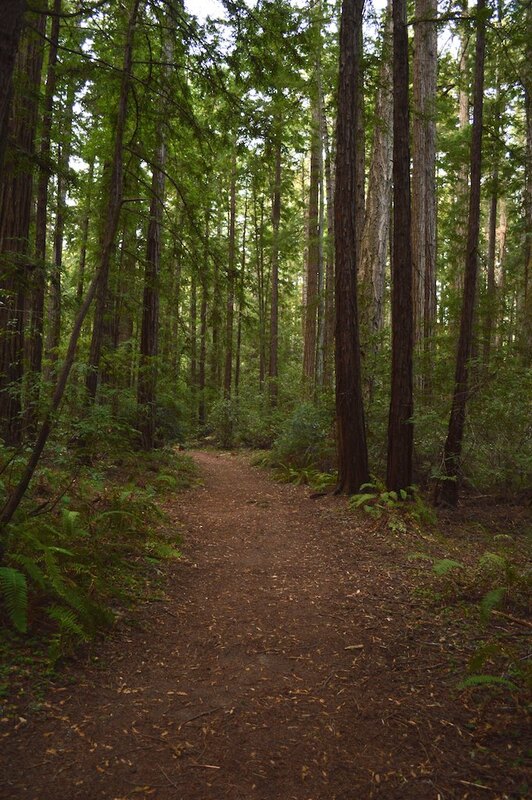 Butano State Park was created in 1957 to protect California's coast redwoods from logging. Today's visitors to will discover a quiet canyon filled with towering second- and third growth-redwood trees, babbling creeks, and more. The park features 40 miles of hiking trails that wind through over 4,000 acres of canyons and uplands. 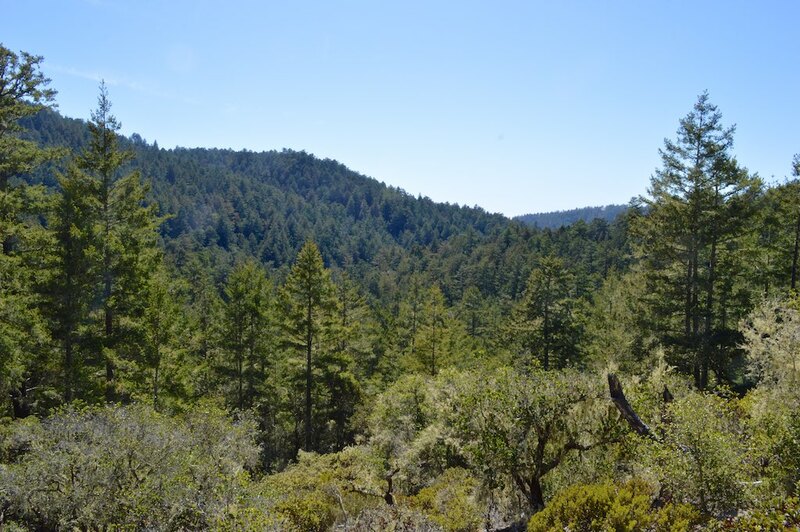 Scattered throughout are patches of oak woodland, wet riparian, and sunny chaparral ecosystems. Among the diverse wildlife and plants in the park, hikers may spot woodpeckers, newts, and flowering calypso orchids in springtime. 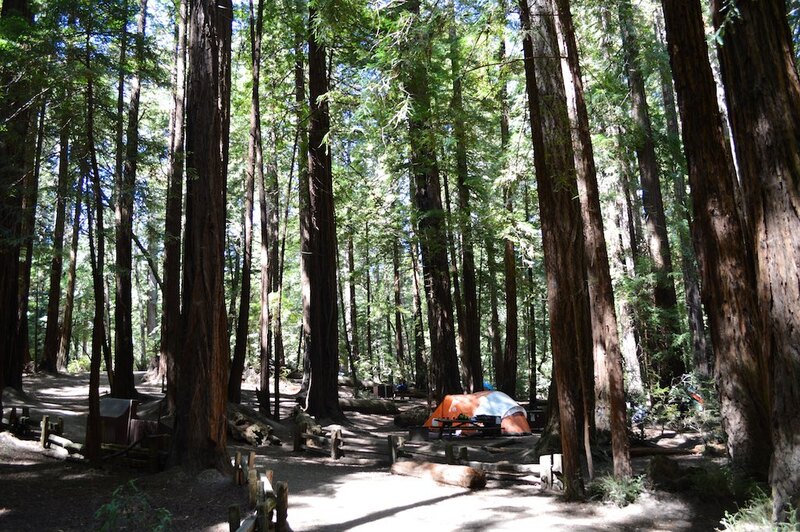 Hidden amongst the redwoods the park provides 21 drive-in campsites, 18 walk-in campsites and a backcountry trail camp with 8 campsites. 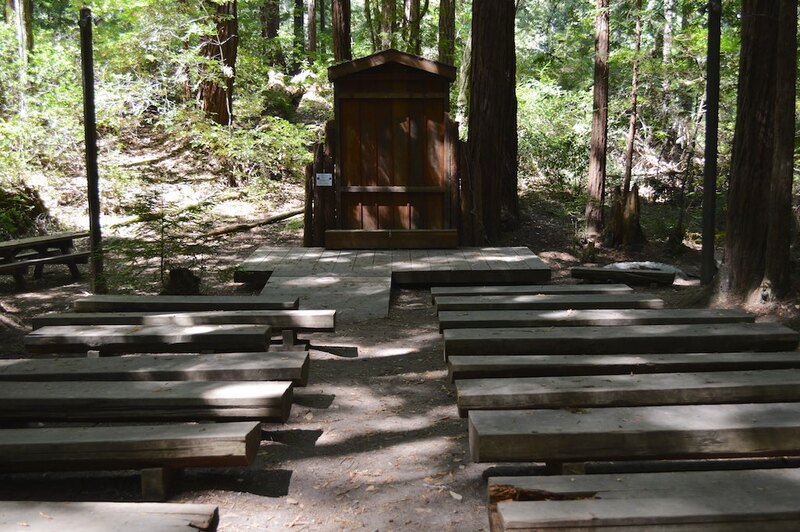 Restrooms with running water are provided in the main campground. Drinking water is available at the park in both the main campground and the day-use areas. There are no showers. 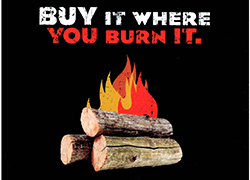 Guided nature walks and weekend campfire programs are offered during the summer. If you have an hour, enjoy the redwoods, ferns, and sorrel along the gentle yet spectacular Little Butano Creek Trail. 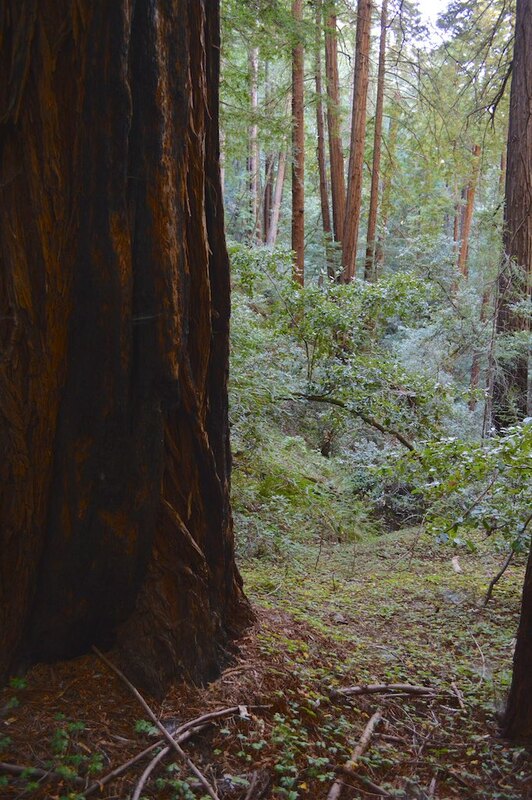 It extends 1.5 miles into the heart of the park’s redwoods. If you have half a day, stretch your legs and see the redwoods, wetlands, and ridgetop views from the 5-mile-long Jackson Flats Loop. If you have a full day, leave civilization behind and venture out into the forgotten forests and scenic overlooks of the 9.5-mile-long Canyon Loop. Registration for California State Parks Backpacking Adventure opens February 1. For more information, click here. DOGS are permitted in the campground and in paved developed areas, providing they are controlled at all times by an adult holding a leash no more than six feet long. Dogs must be confined to a tent or vehicle at night. Except for service animals, dogs are not permitted on park trails. BEN REIS CAMPINPGROUND is closed from December 1st to March 31st. Reservations for April 1st through November 30th are available by clicking the online reservation tab above or by calling 1-800-444-7275. WEDDING & SPECIAL EVENTS PERMITS please contact SMPermits@parks.ca.gov or call (650) 726-8815. FILM & PHOTOGRAPHY PERMITS please contact the park directly. 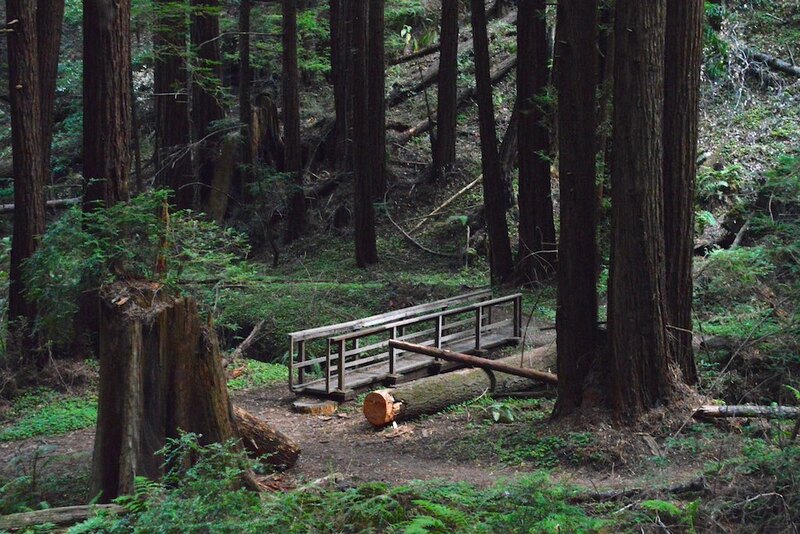 This park has generous support and funding from the Coastside State Parks Association, Save the Redwoods League, Sempervirens Fund, and the Friends of Santa Cruz State Parks. To learn more about how these organizations help California State Parks, visit Our Partners.